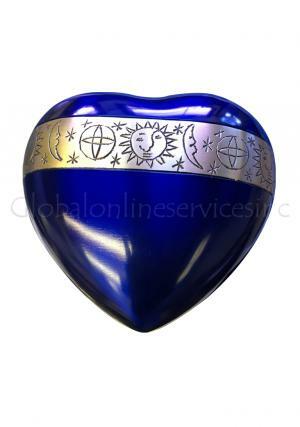 A keepsake urn is a unique way of keeping the memories of a departed loved one alive in the most personal way possible. 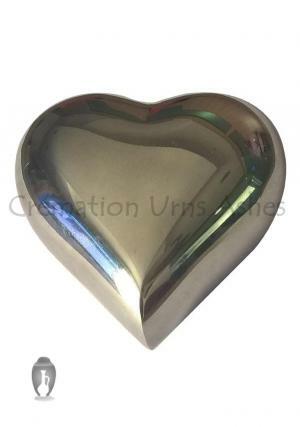 There are different shapes and sizes of keepsake urns and one of the most popular themes is heart urns. 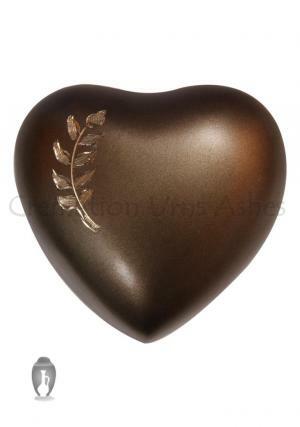 These cremation keepsake urns for ashes are heart-shaped, which is symbolic of the memories which are being kept close to the heart. 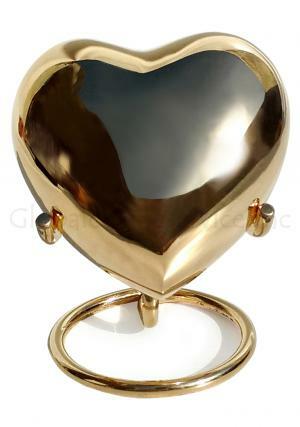 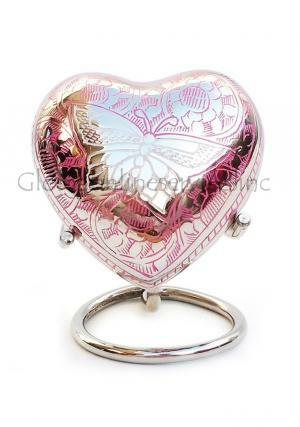 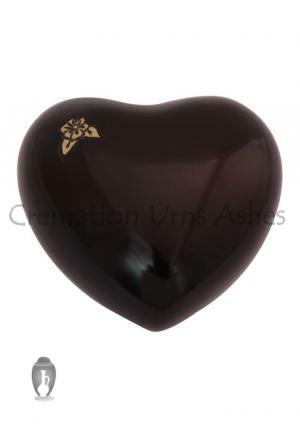 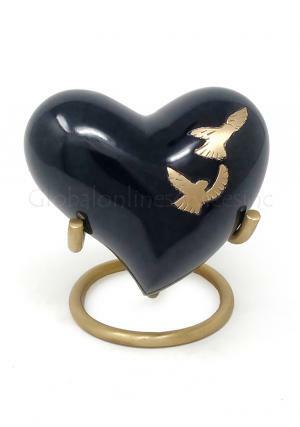 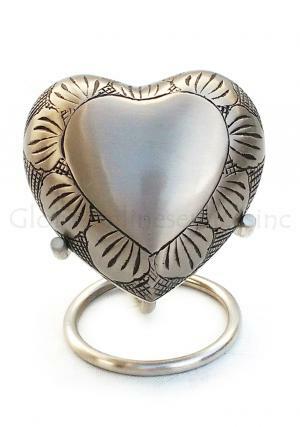 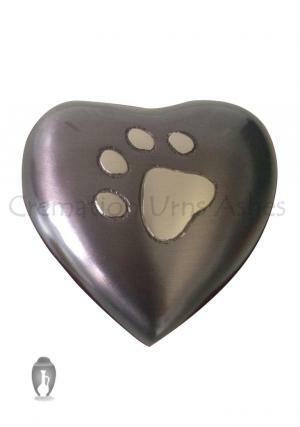 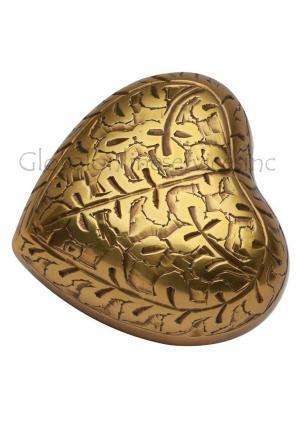 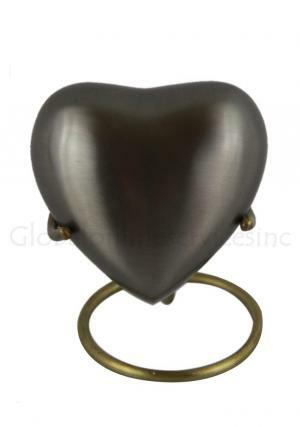 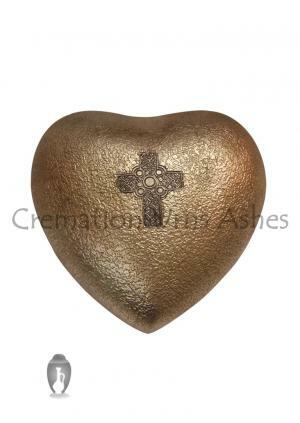 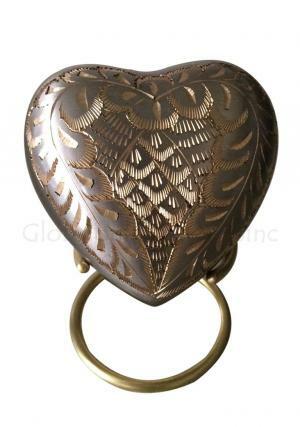 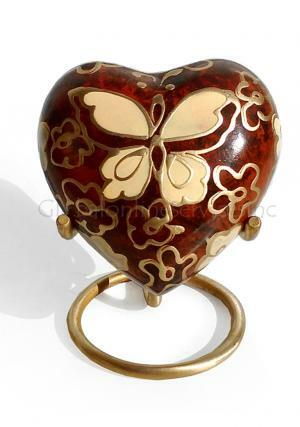 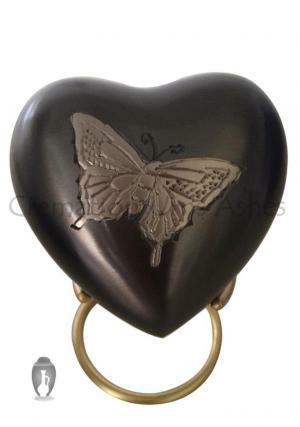 We offer some of the most attractive heart keepsake urns, made from the finest quality brass, in a variety of colours. 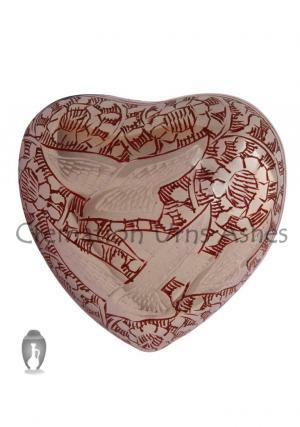 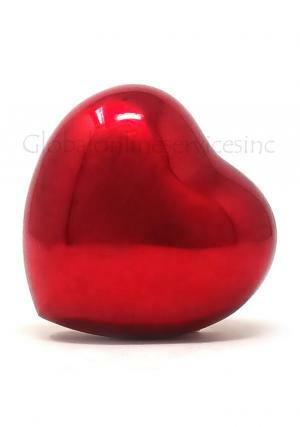 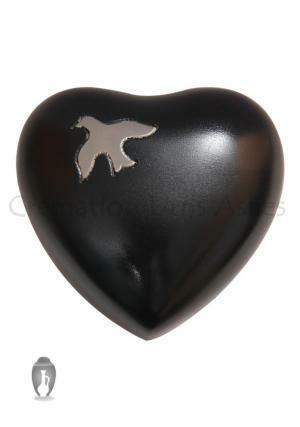 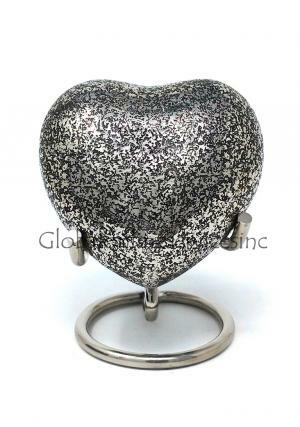 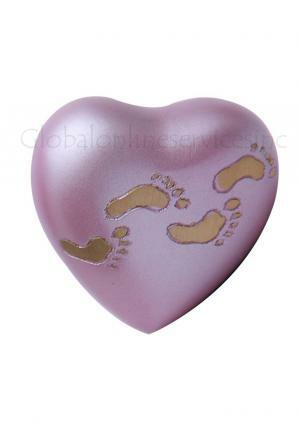 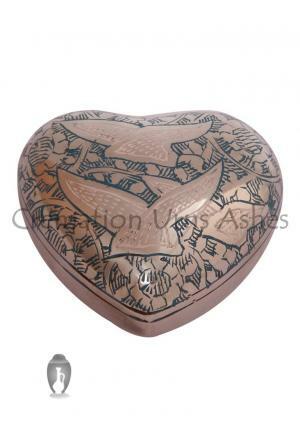 Being a heart keepsake urn, our product is compact, making it portable and easy to carry about. 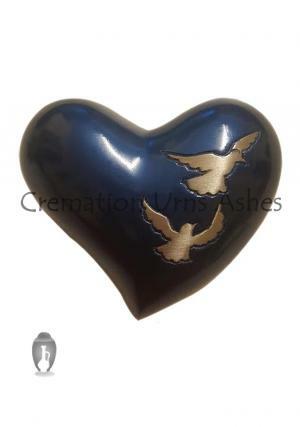 These urns for ashes can be used to store a small portion of cremation ashes, and some small memorabilia from the person who has passed on can also be added, like a lock of hair, a piece of jewelry and so on. 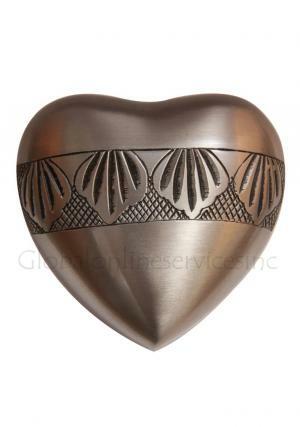 Our heart urns also make good presentation items to relatives and close friends who will appreciate the gesture. 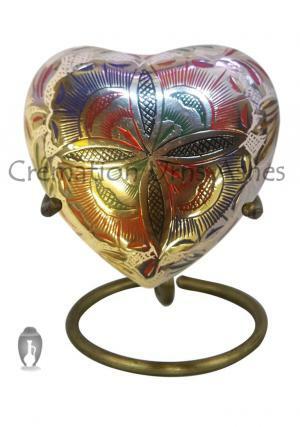 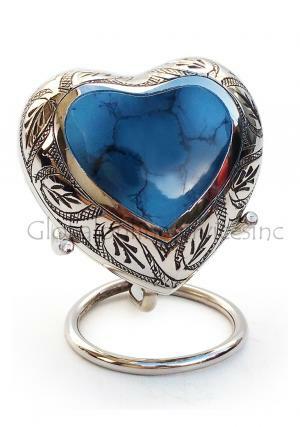 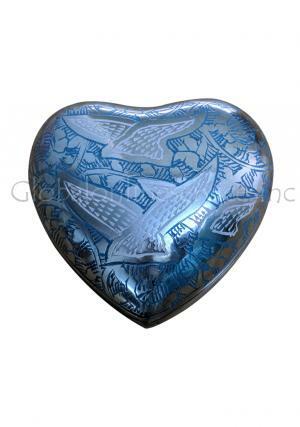 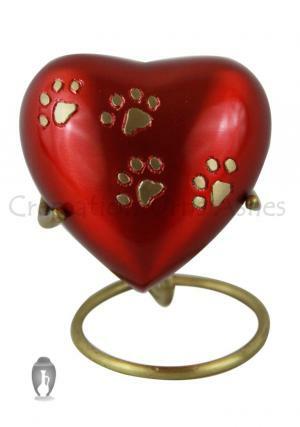 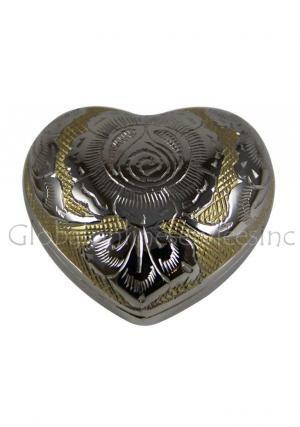 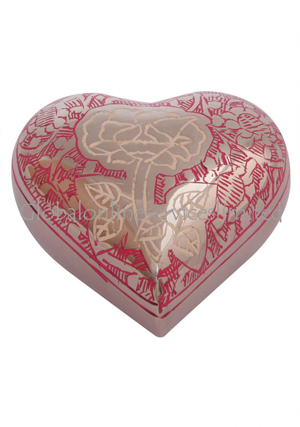 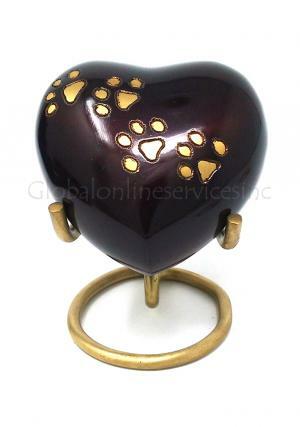 Although our small heart urns are made of brass, there is a vast range of color and designs to choose from. 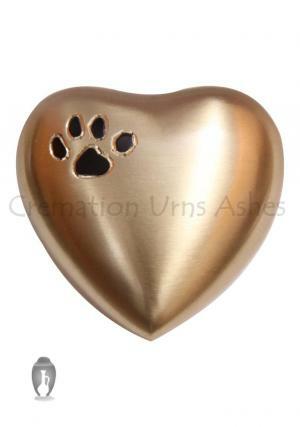 If you would like to know more about the Mini heart urns we have on offer, just log on to our website to check out our wide collection of urns. 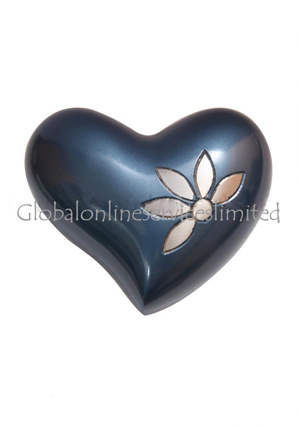 Don’t forget to avail of our attractive offers and special discounts which will give you the best deals in the market. 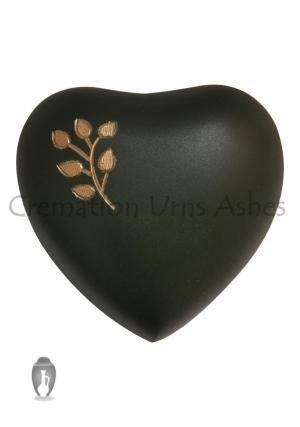 With our cremation urns, you can always be sure of 100% satisfaction.